We supply shops, cafés, restaurants and hotels with our bread and cakes. We also sell to the public at local farmers markets in Somerset, Wiltshire and Dorset. 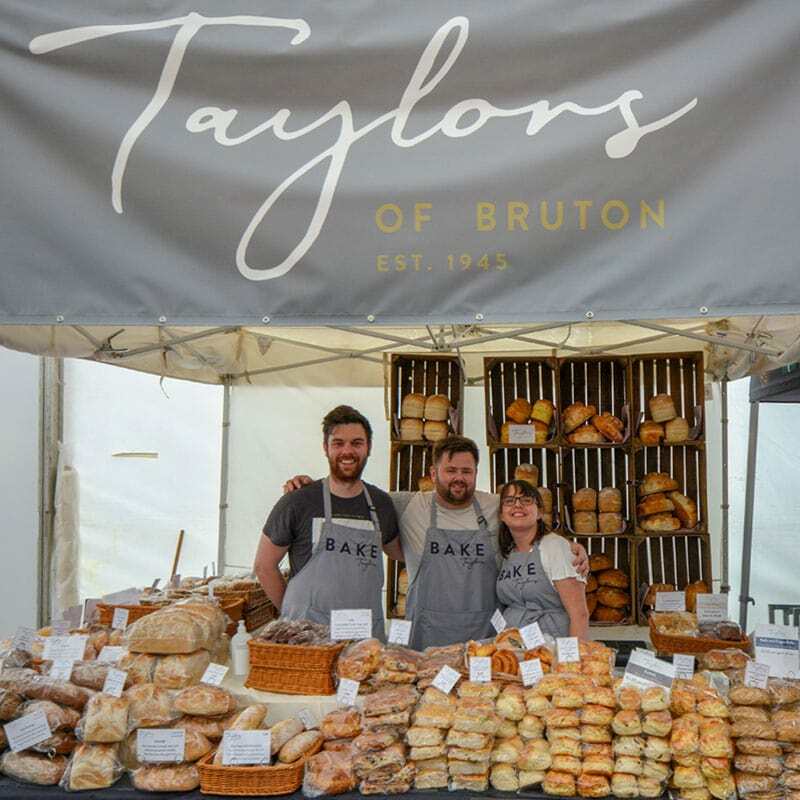 Welcome to Taylors of Bruton. We’ve been baking gorgeous bread in Somerset for over 70 years. 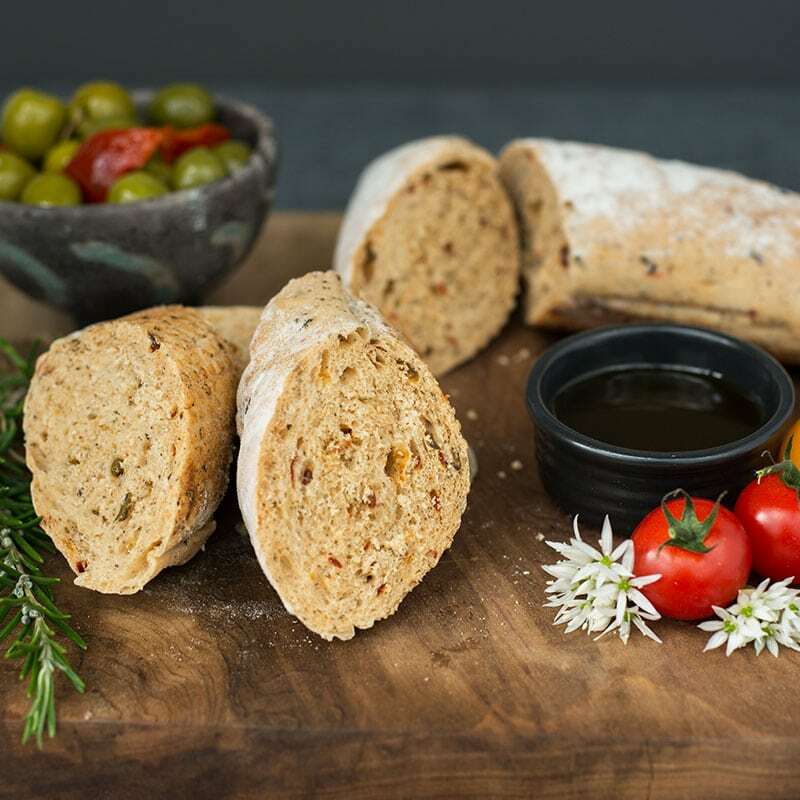 We deliver wholesale bread and cakes to businesses in Somerset, Wiltshire and Dorset. You will find us at farmers markets and shows across Somerset, Wiltshire and Dorset. Our wonderful fresh bread and bakes can also be bought at many independent shops. 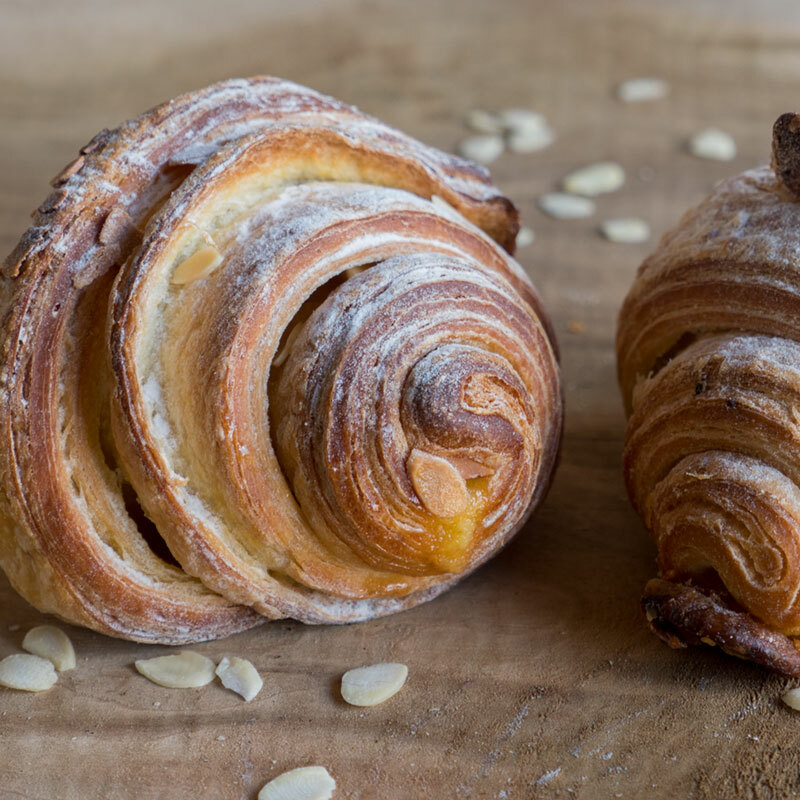 Taylors has an extensive and ever growing range of exciting breads, cakes and pastries. Take a look backstage to see the team at work. Some happy customers . . .